If you have any questions about the Lake Norman Area or Real Estate in the Lake Norman area, I am glad to be of service. 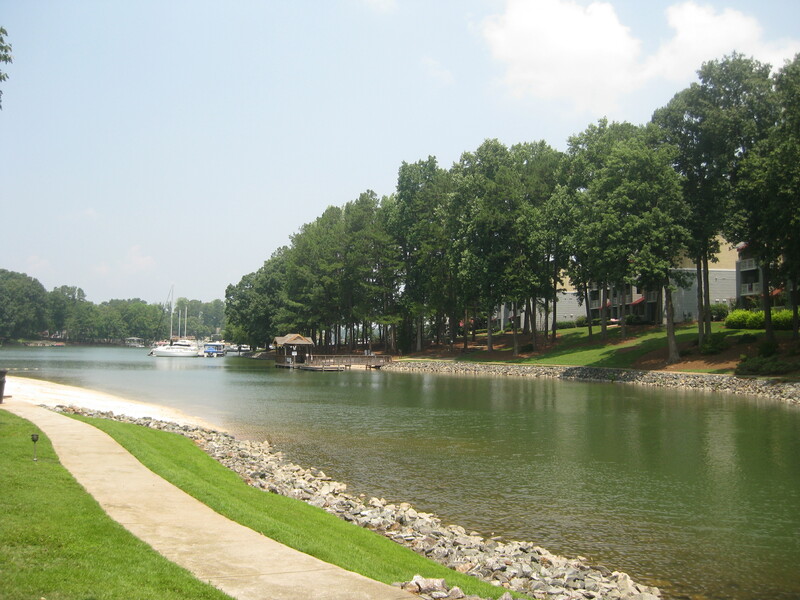 Here is a list ofhomes for sale in the Lake Norman Area. Contact Alyssa Roccanti (704) 654-9305/alyssaroccanti@gmail.com for your personal Lake Norman Tour Today!